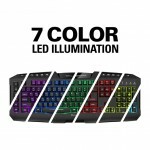 AUSTIN, Texas–(BUSINESS WIRE)–Das Keyboard, the Austin, Texas-based mechanical keyboard company celebrated by geeks, gamers and typing enthusiasts for more than a decade, today unveiled Division Zero, a new brand and product line designed for the PC pro gaming and eSports community. 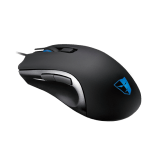 The Division Zero line includes the ultra-edgy X40 Pro Gaming Mechanical Keyboard, the M50 Pro Gaming Mouse and related mouse accessories. All Division Zero hardware is equipped with metal detailing to increase durability and has a no-compromise design to provide users with an unmatched gaming experience. The Division Zero X40 Pro Gaming Mechanical Keyboard is the only gaming keyboard with interchangeable metal top panels. It comes in four color options (red, olive, mustard and silver) and two different designs, allowing users to customize and deck out their gear before heading into battle. 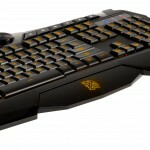 The X40 is the perfect keyboard for games that require a vast set of skills, such as World of Warcraft. 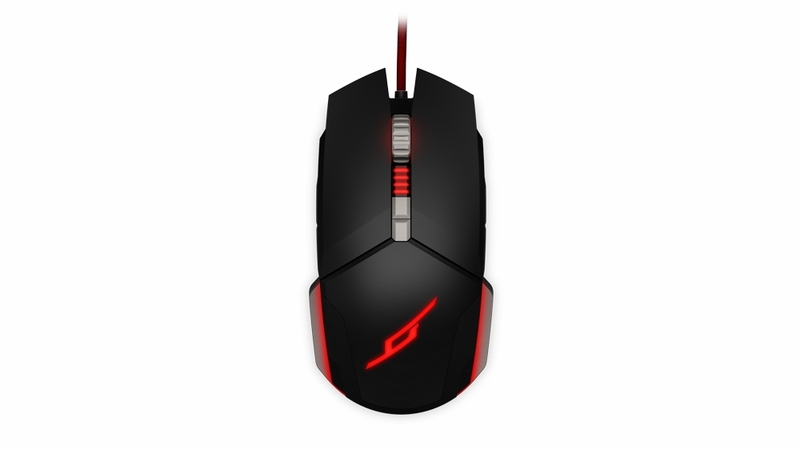 With the programmable macros, for example, gamers can instantly attack an opponent with a one-shot macro or save a teammate with a quick targeted flash heal. – The Alpha-Zulu Tactile Switch provides a soft, tactile bump halfway through a keypress. 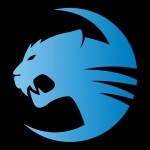 Perfect for fast-paced games, StarCraft II and OSU players can now fast-finger precise movements on their keyboards. At the heat of a battle, gamers can have up to 600 APM, and each of those clicks will bring them closer to victory. – The Alpha-Zulu Linear Switch is more stealth-like and delivers a significantly quieter and smoother feel when pressing a key. 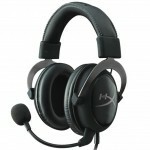 It is constructed for games in which uninterrupted communication is critical, such as CS:GO, DOTA 2, Heroes of the Storm and League of Legends. 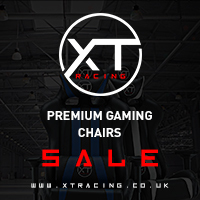 Warp-speed gaming capability with primary buttons that support 300 clicks per minute, and enhanced durability featuring a 20 million click life cycle. 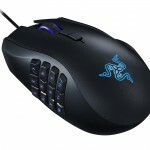 Rapid-precise click executions are necessary for MOBA games such as League of Legends and DOTA 2. 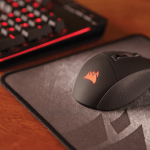 The Division Zero line also includes three mouse pad options — the 47W-Flex, Control, and Speed Mouse Pads — each built with extreme gamers in mind and designed to provide superior quality and versatility to match a user’s specific gaming style and mouse preferences. 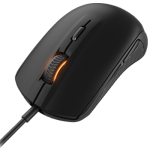 The Division Zero Mouse Bungee further enhances gaming speed by eliminating drag from the mouse cord — providing one final tactical advantage that enables battle-minded gamers to achieve certain victory. 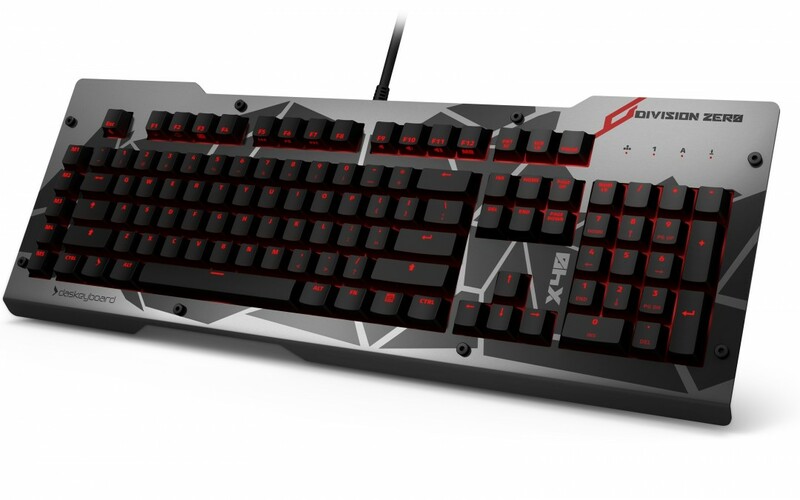 Division Zero is Das Keyboard’s newest gaming line for PC pro gamers. 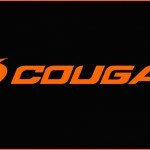 All of the Division Zero gaming equipment is built with premium materials, no-compromise design and exceptional comfort, all to make the gaming experience feel more badass. All hardware products are equipped with metal detailing to increase durability and provide an unmatched gaming experience. Division Zero FTW.www.divisionzerogaming.com. Das Keyboard, a brand of Metadot, makes high-quality mechanical keyboards. 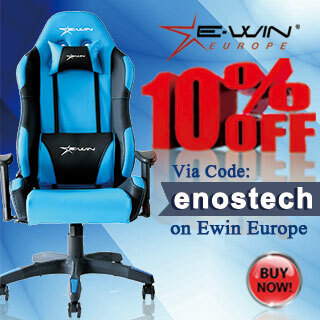 The company is headquartered in Austin, Texas and is dedicated to delivering innovative technology products to increase productivity and lower costs. Developed in 2005, Das Keyboard has been praised by major media outlets, techie magazines, geeks and tech enthusiast who use and rely on keyboards to be productive throughout the workday. For more information, please visit www.daskeyboard.com.